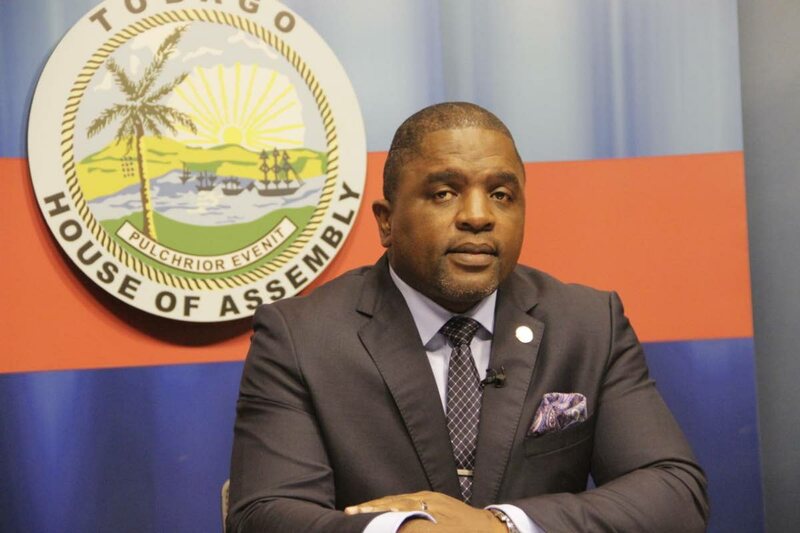 With Monday night murder of Rondell Campbell, 30, of Mason Hall/Les Coteaux Road, bringing to ten the murders recorded in Tobago for the year so far, acting Chief Secretary and Secretary for Finance Joel Jack is wishing for a crime free island. “I would love a crime free Tobago from all vantage points, serious crimes, minor crimes,” Jack said at the post Executive Council media briefing on Wednesday. He said he has personally beefed up on security in the face of the crime threat. Recalling another experience when he awoke one morning “to the sound of about 42 rounds of gunshots again in close proximity to my street,” Jack stressed that crime in Tobago was real. “We are seeing really an increase in crime solving and my commendation is extended to the Minister of National Security. I have made a request to him as well during our conversations that we need to have an expansion of the CCTV unit. The commissioner here has also indicated that we will be having additional manpower in Tobago soon, especially with the completion of the Old Grange Police Station and the Roxborough Police Station. “I think with the officers being housed in their own space we will see additional crime fighting support,” he said. Reply to "Jack advises Tobagonians to be vigilant, help make island safe"